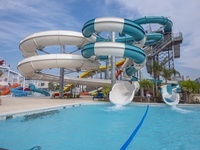 Golden Hotels is pleased to offer a new Aquapark to our hotel’s customers. 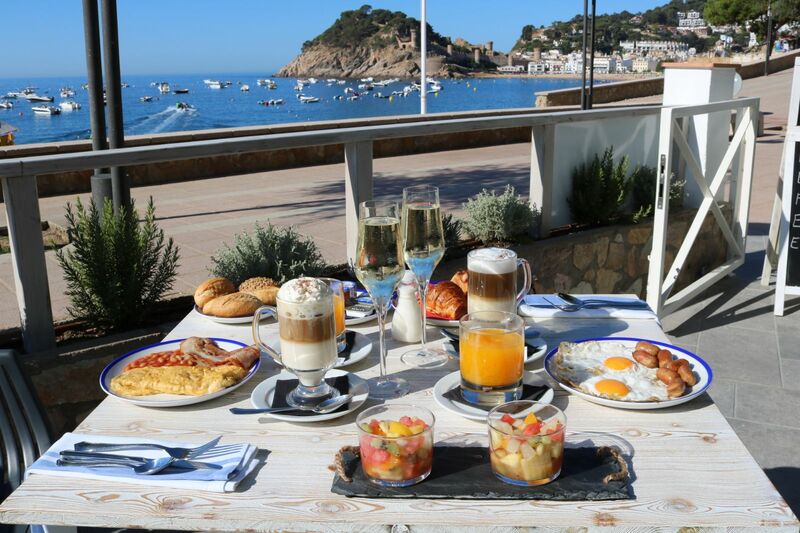 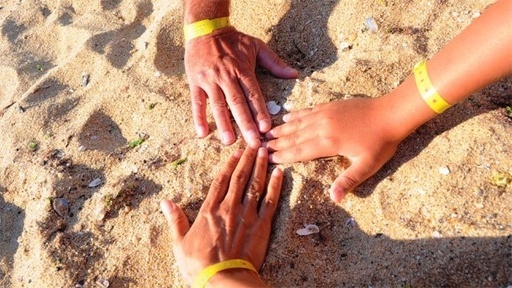 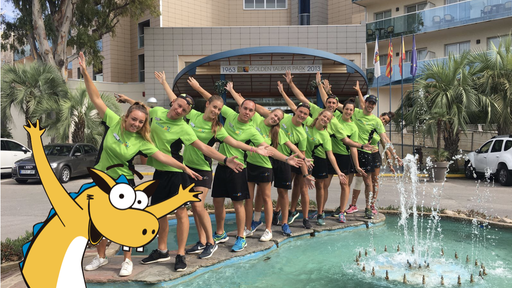 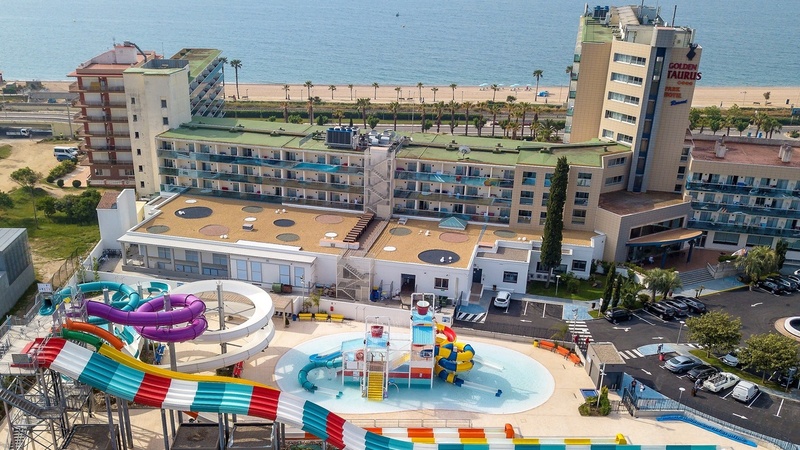 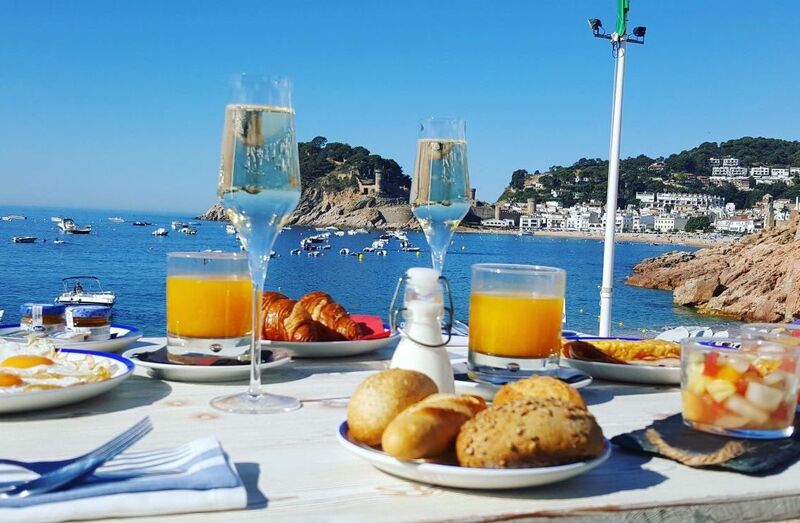 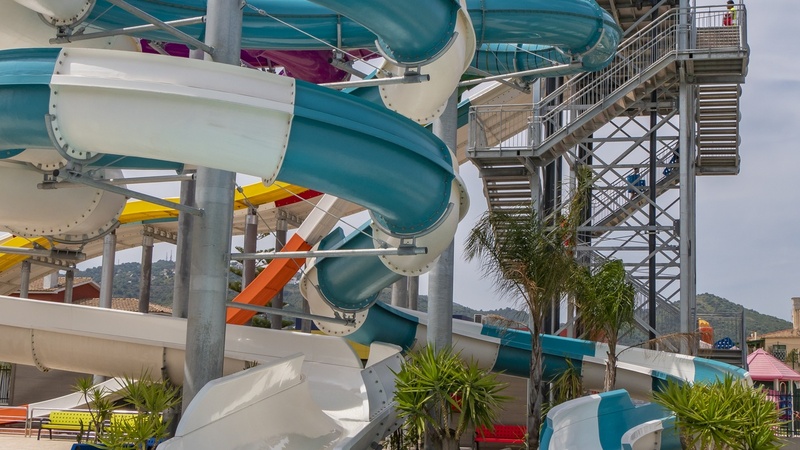 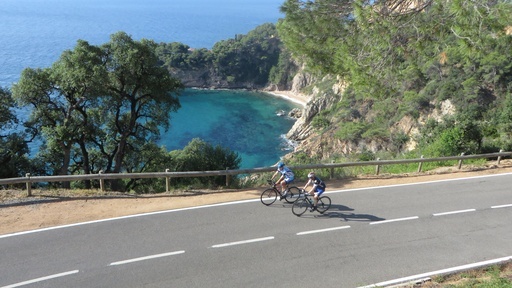 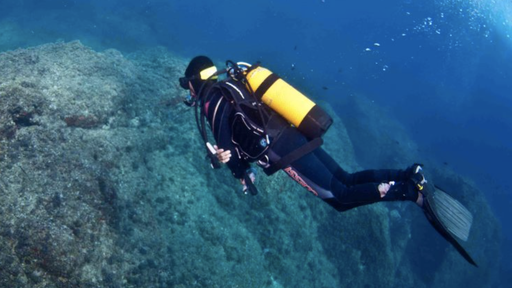 The Aquapark is placed within Golden Taurus Aquapark Resort facilities in Costa de Barcelona. 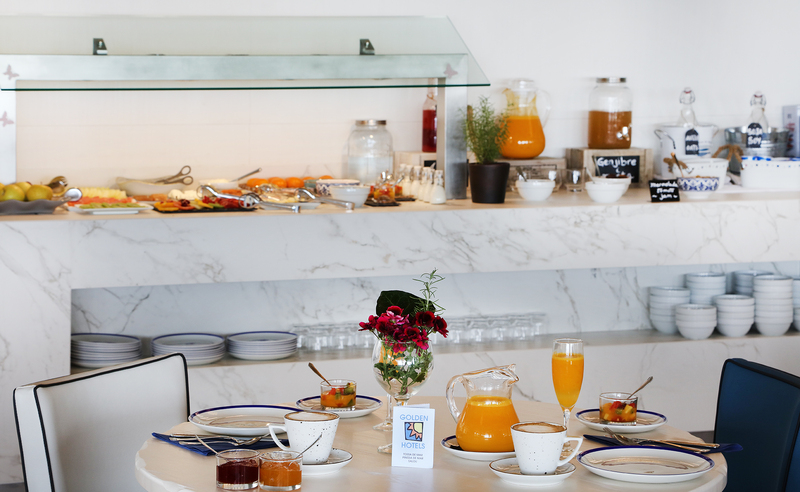 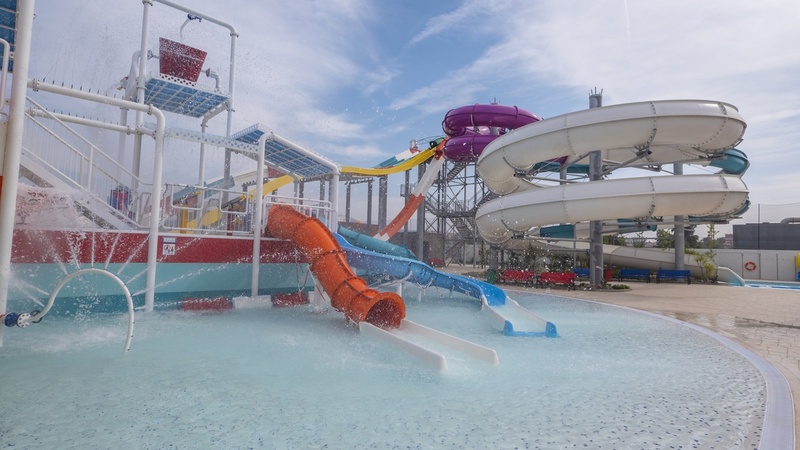 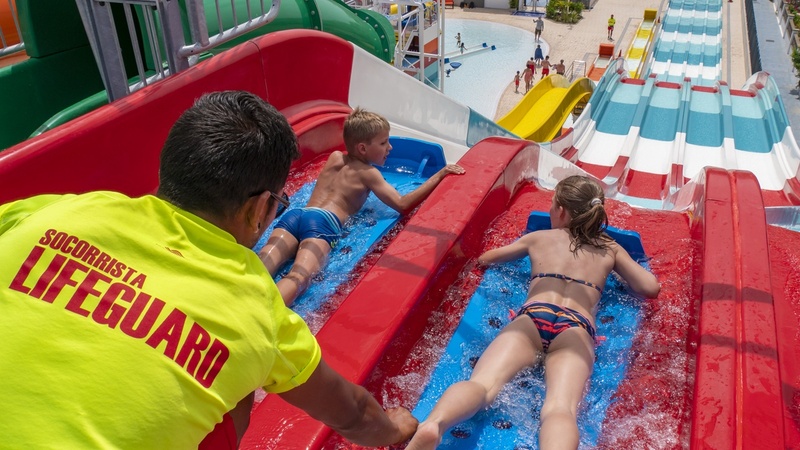 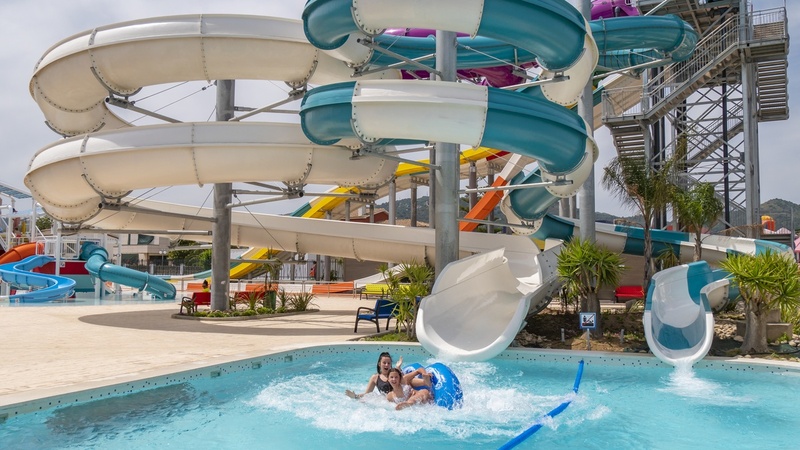 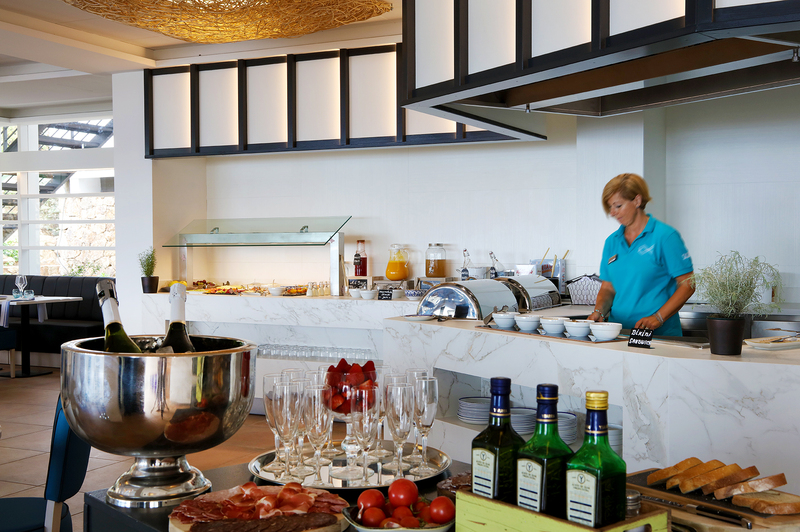 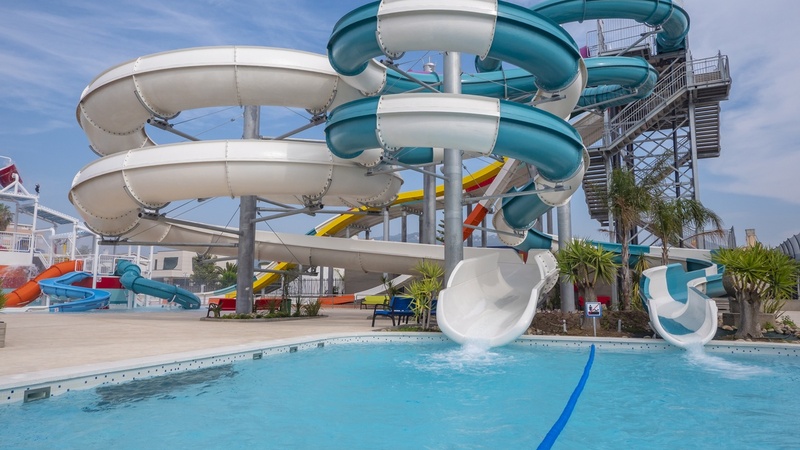 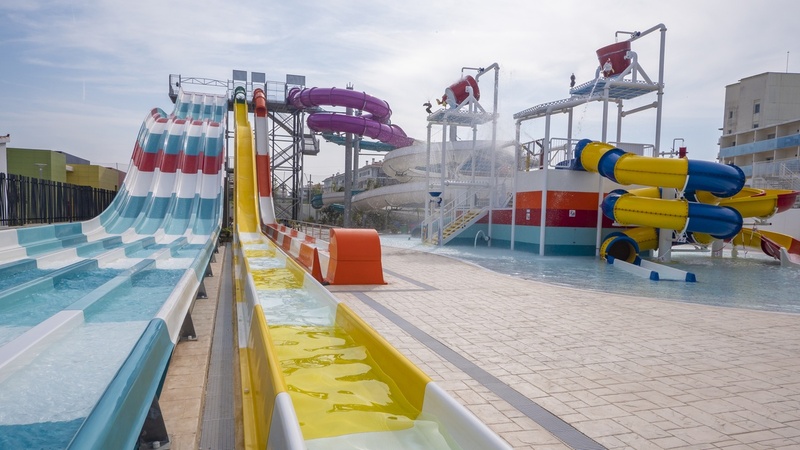 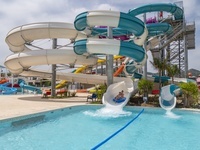 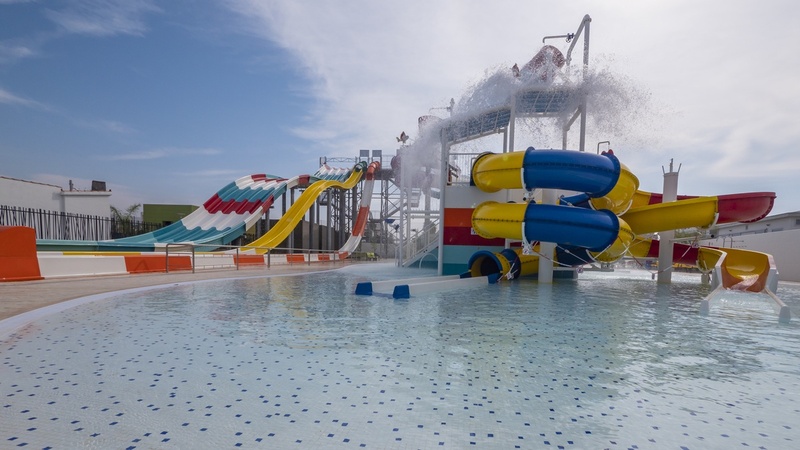 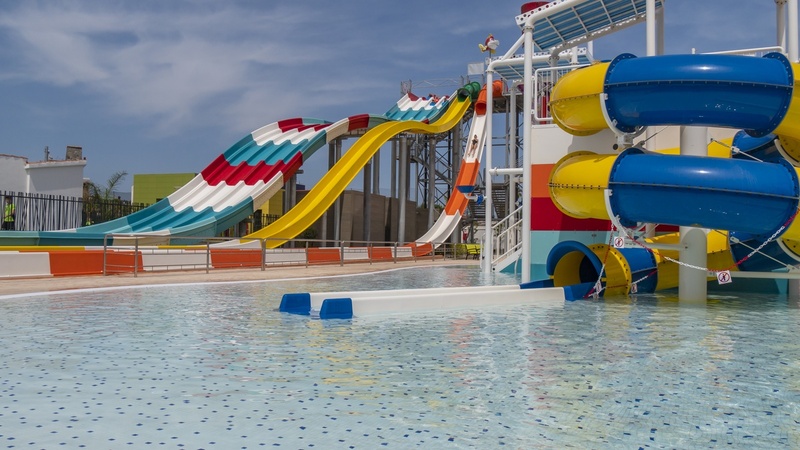 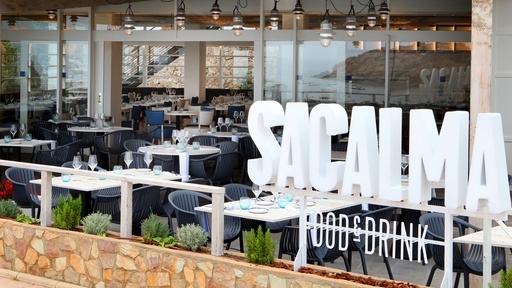 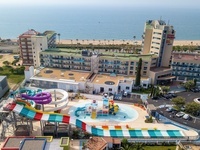 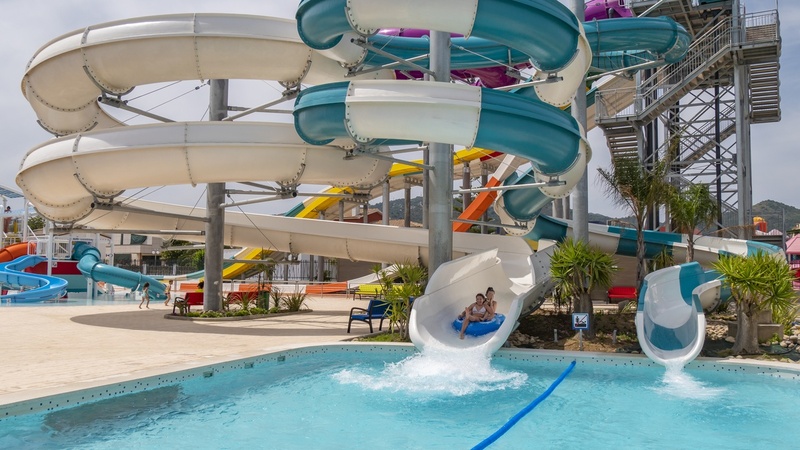 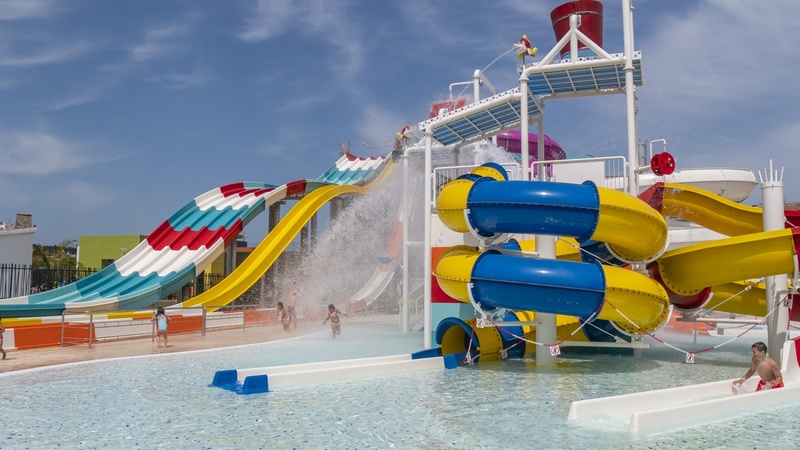 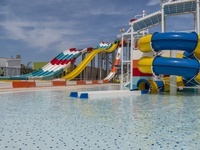 The hotel has swimming pools for children and adults and since 2018 the Aquapark will invite all the families staying at Golden Taurus Aquapark Resort to enjoy it. 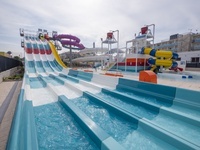 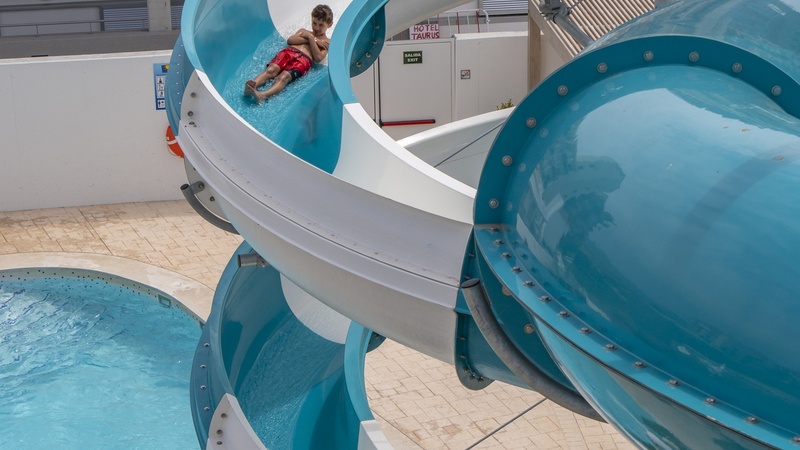 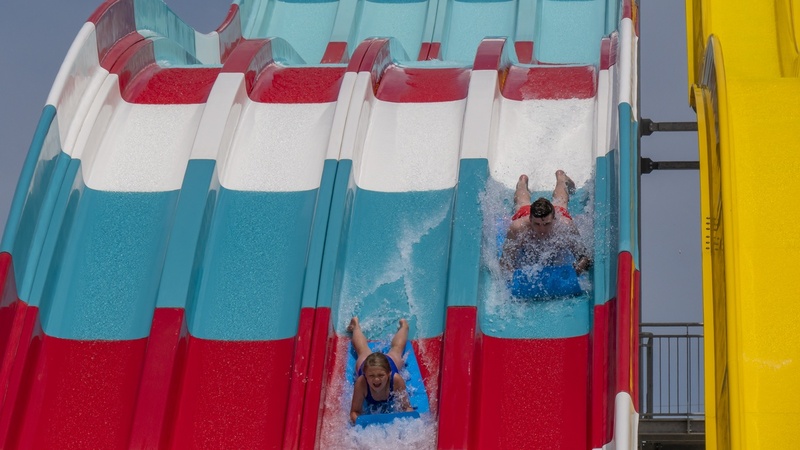 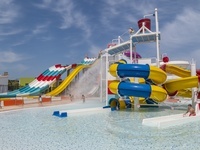 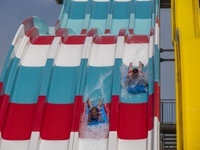 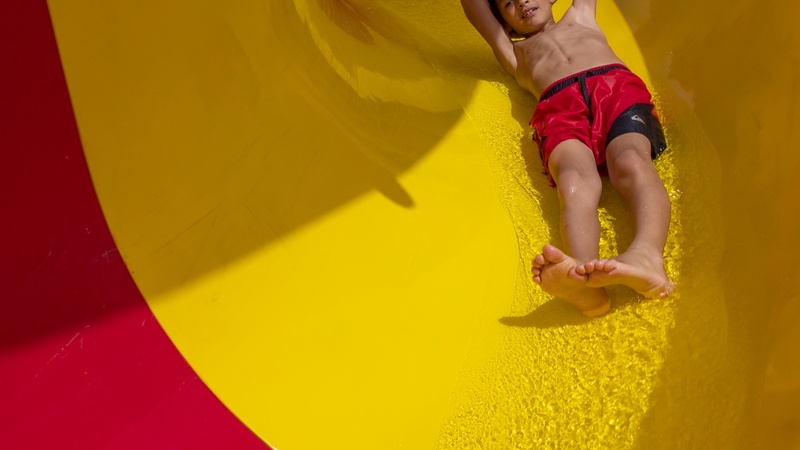 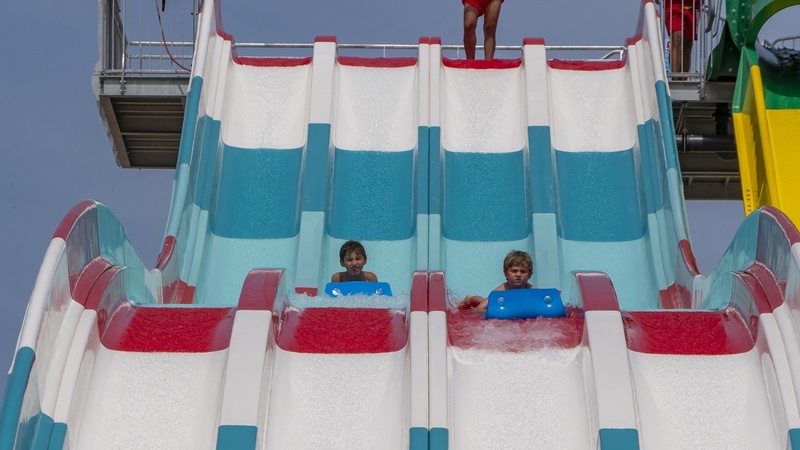 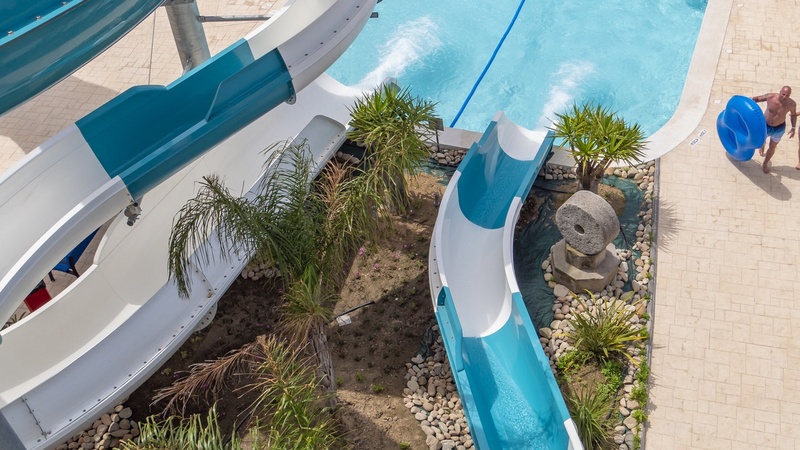 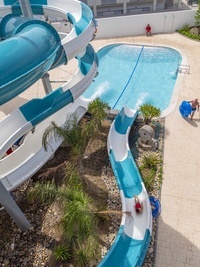 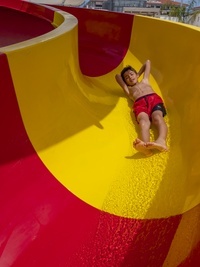 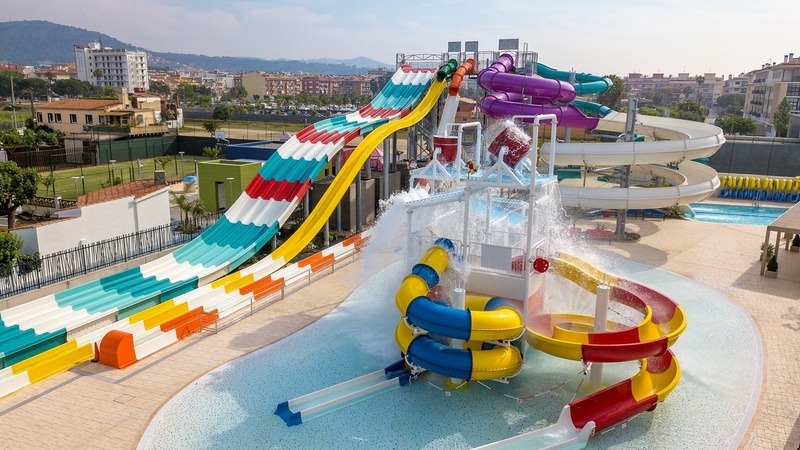 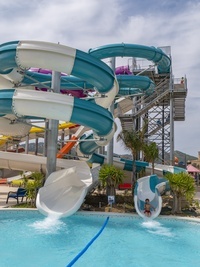 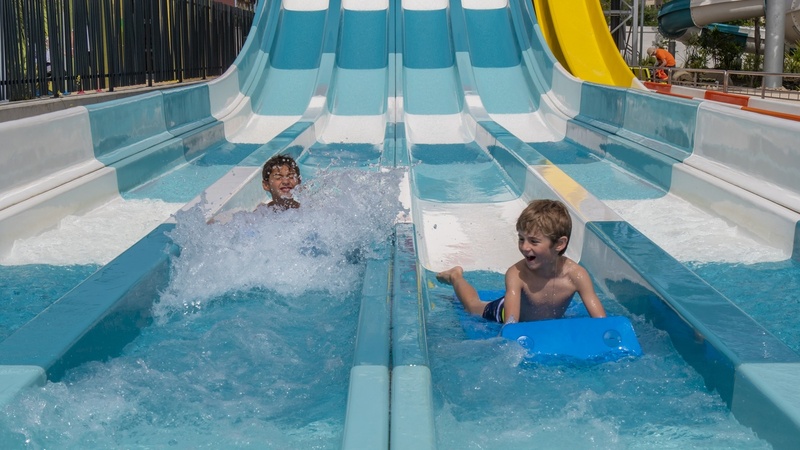 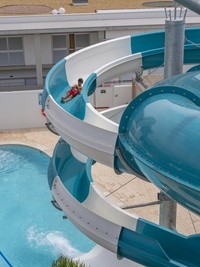 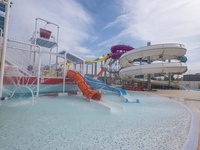 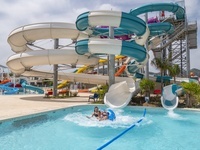 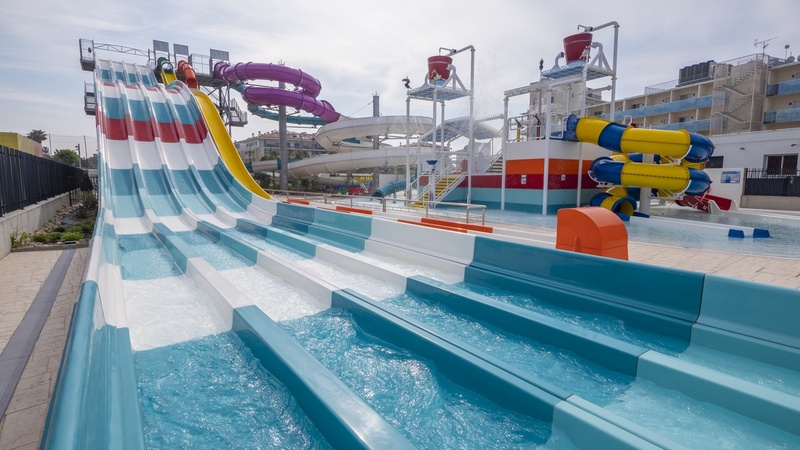 Enjoy the Aquapark with their slides and the activities offered at the hotel’s swimming pools.